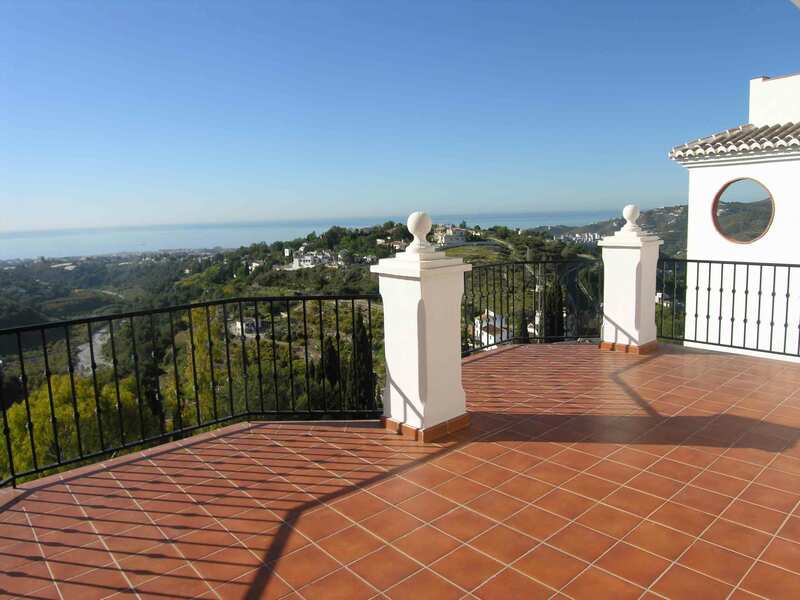 Villa in Frigliana Village Nerja- just 10 minutes drive from Nerja coast with spectacular sea and mountain views - 5 bedrooms. 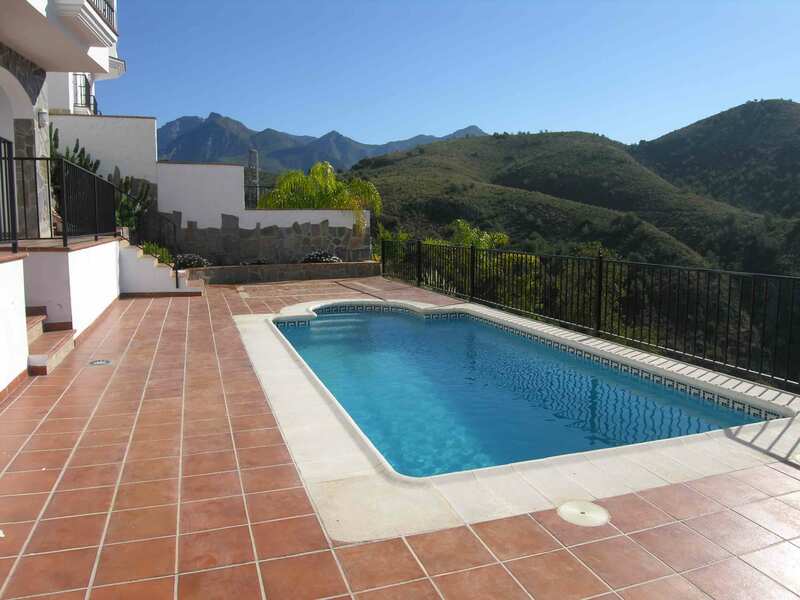 This beautiful modern 5 bedroomed/4 bathroom villa sleeps up to 10 people. 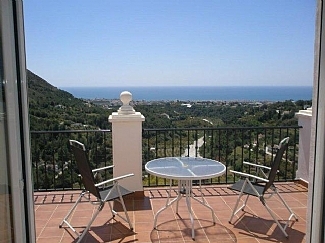 It is situated on the outskirts of the white village of Frigiliana with magnificant views through the national park down to the coastline of Nerja. You can just stroll into the Frigiliana Village where there are many nice shops, restaurants and bars and so you don't even need a car to get to restaurants. 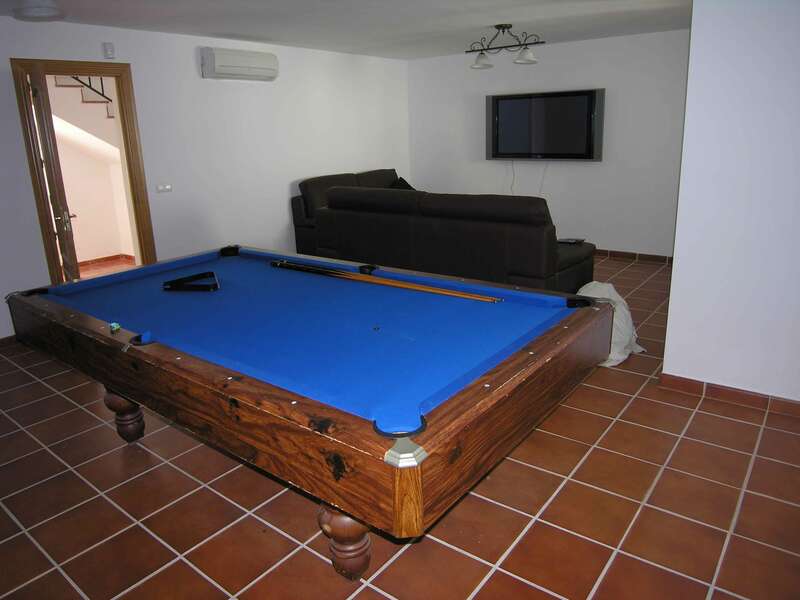 Finished to a very high standard there is air-conditioning throughout, Games room with American sized pool table. Large sat TV with DVD. Stereo. Play station 2 console with some games. with sofabed and a private swimming pool and garden. Built on three levels with very open plan lounge/diner/kitchen with fire place, sat tv , DVD player, and patio doors to large terrace with private pool. 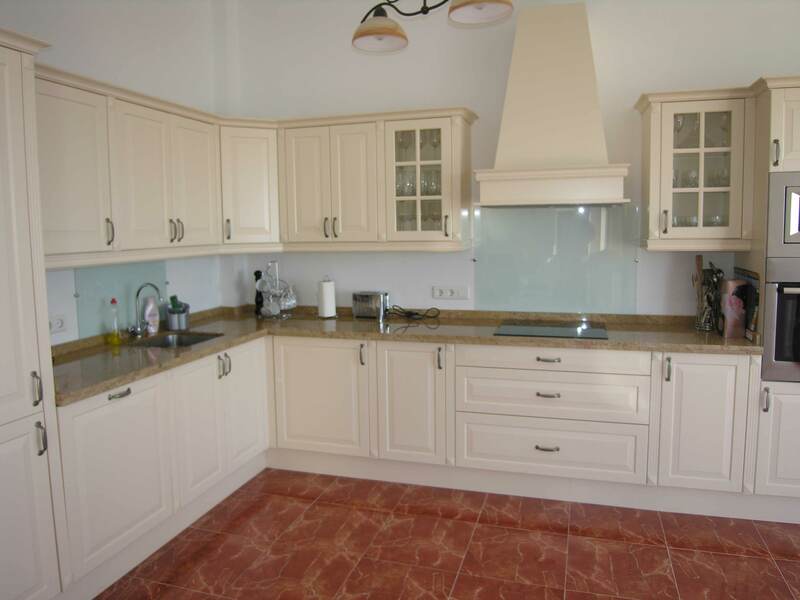 Kitchen is fitted with all mod cons such as dishwasher, oven/hob, microwave, washing machine and fridge/freezer. 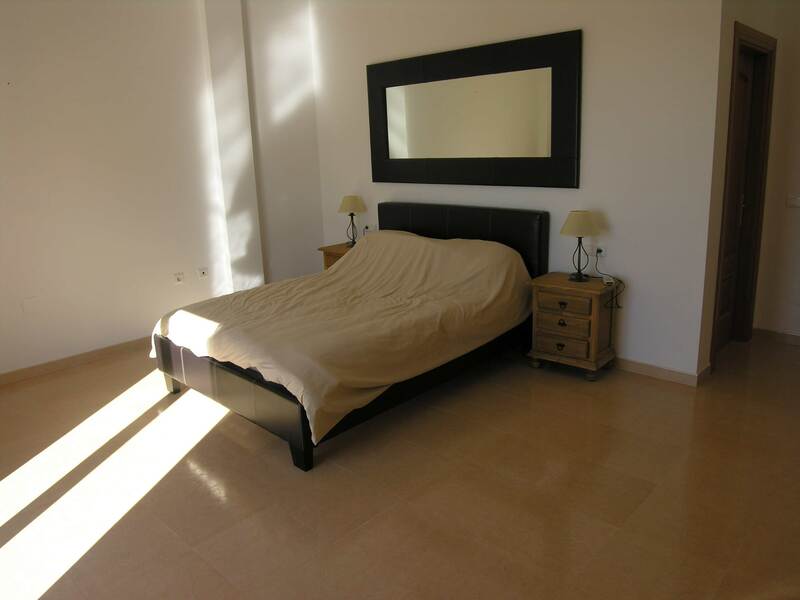 All bedrooms have fitted wardrobes and three have en suites with a full bathroom as well. Private car parking. 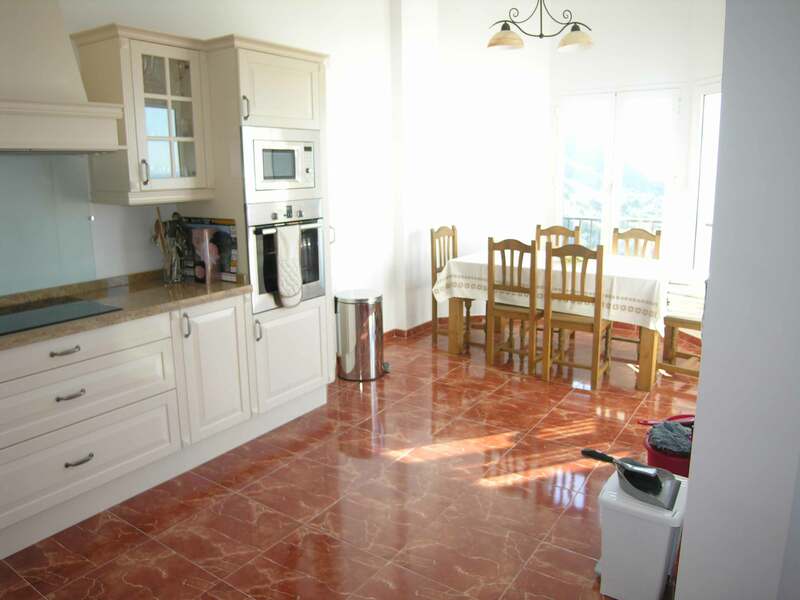 Although this villa has 5 bedrooms we have reduced the price for a maximum of 6 people only occupying the villa. 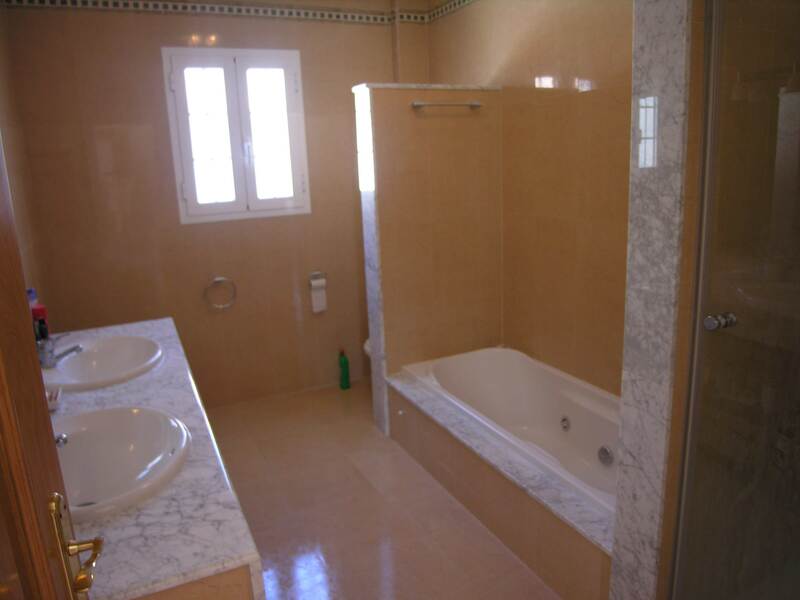 You can also see it advertised as a three bedroom on ref 1260. There is also a garden and a bbq with outside sink, etc. Sunbeds are also supplied. The Villa is a place I will return too in future for definite, the town was lovely nearby and was handy to be in walking distance with some fantastic restaurants, especially the Garden restaurant. The villa was very clean and well presented, we were met at the villa and shown round with directions to towns etc, preferred restaurants. 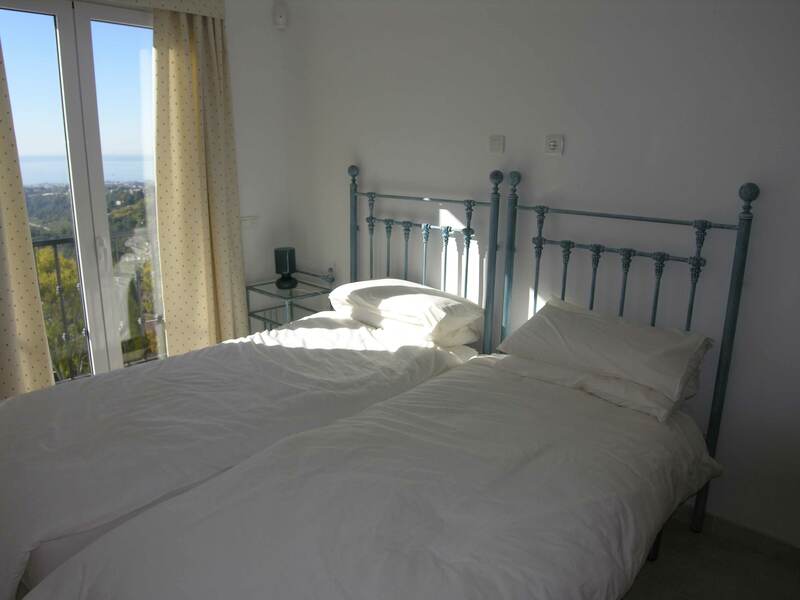 With it being last minute it was very quick and easy to book!" 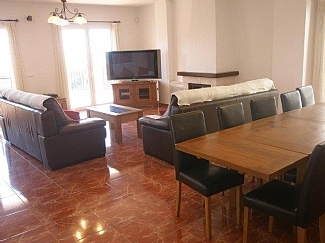 we thought the villa was excellent - catered for 6 adults and 3 children with no problems. Everything clean and working so no complaints at all. Pool was superb - and very well used. Location of villa was also excellent with several meals taken up in town and the stroll back not too arduous. Would recommend villa to others. Steve and Kate (local reps) very helpful, esp when we locked the only key in the outer annexe! Overall, very good two weeks. 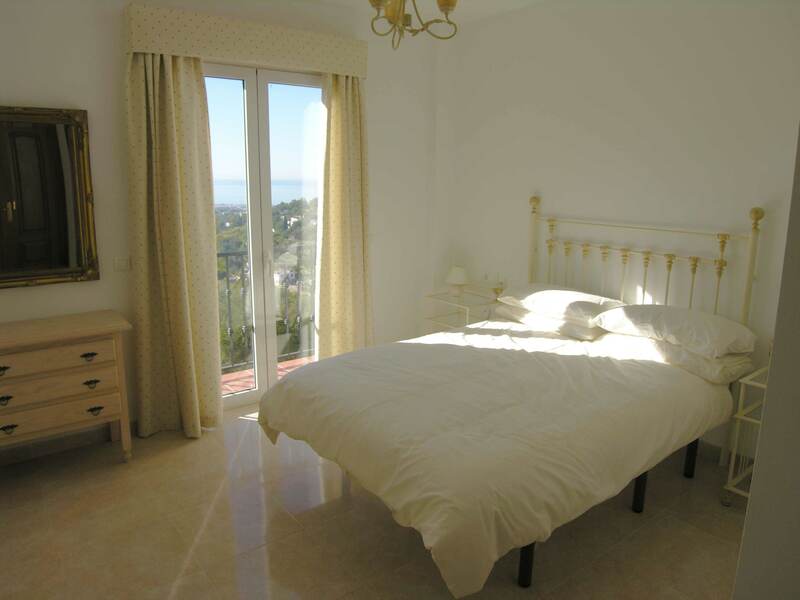 "We had a great time and loved the villa and Frigiliana." 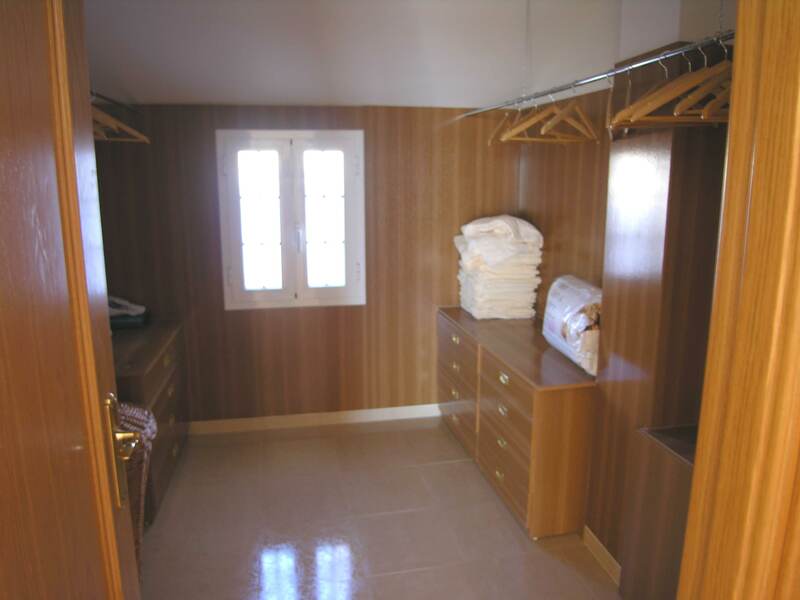 "A spacious villa that is new, clean and very nicely furnished. 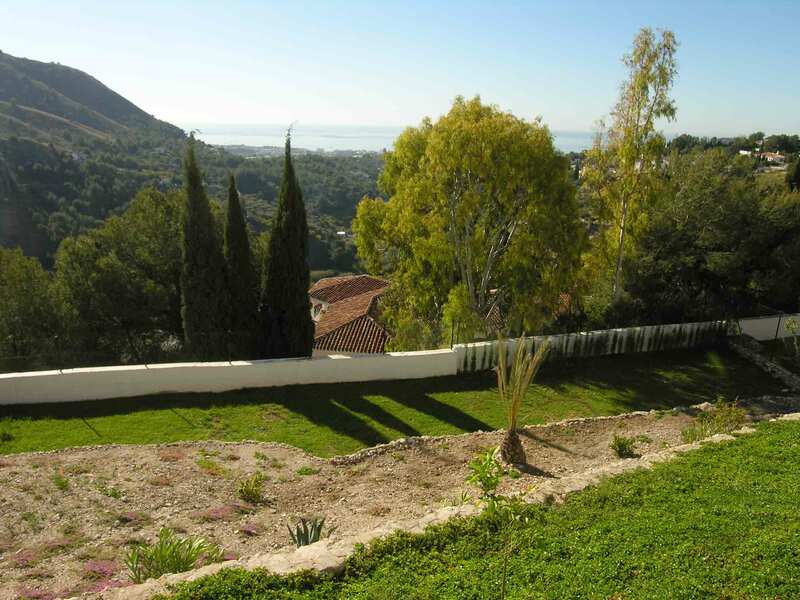 Stunning views to the coast and mountains from all bedrooms and in particular the large master suite. 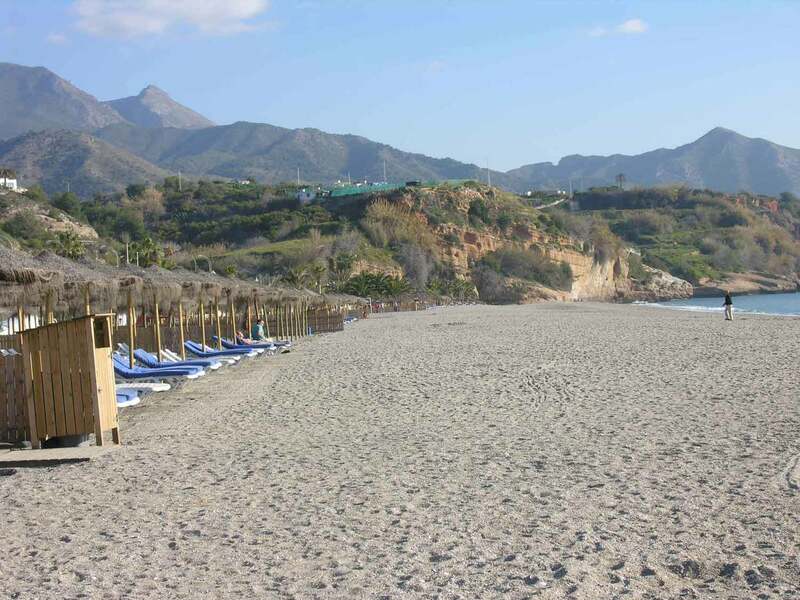 The other big attraction is that it is within walking distance of Frigiliana village (an energetic 15min walk). 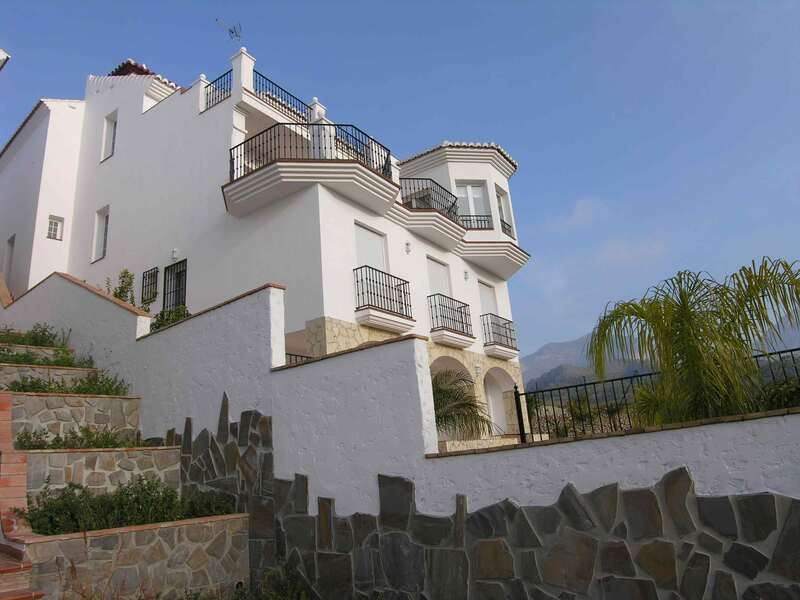 Would definitely recommend, although older guests should note that there are many steps given that the villa is spread over 4 floors." 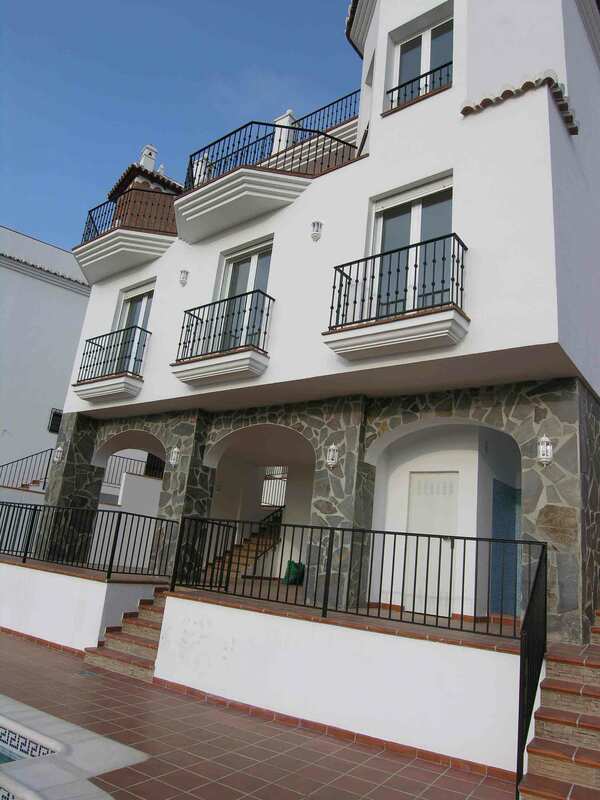 "Just a quick email to say thank you and that everything worked out fine at Frigiliana. 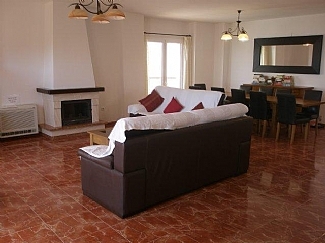 The villa was fantastic, exceeded all our expectations and the transfers worked out brilliantly.